The orchard is in full bloom now! 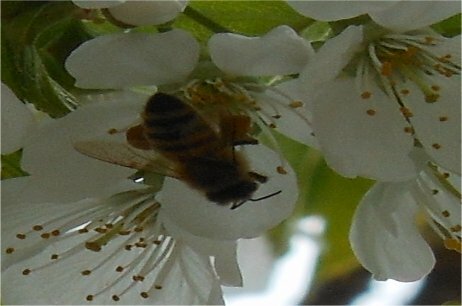 The weather has been chilly, but the trees are full of bees. We are expecting rain the next couple of days. 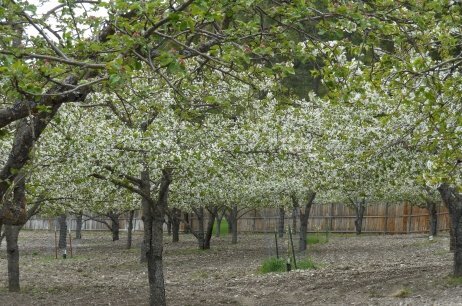 We have good sun and a few warm days and that should help get the blossoms all pollinated.